Get All Three! DVD, Music CD & Printed Guide. VIDEO – Come join Christy Lane at her Latin dance party and learn four of the most popular dances on the floor today that are hot, hot, hot! Christy will help you find your Latin rhythm in the solo freestyle section. Next, you will learn a salsa and cha-cha line dance so you can practice the basic steps on your own before you begin the partner dances. Then grab a partner and get ready to learn the exciting salsa, cha-cha, merengue and tango! At the end are fun group dances such as the Conga and the Mexican Hat Dance. Recommended for ages 10 through adult. 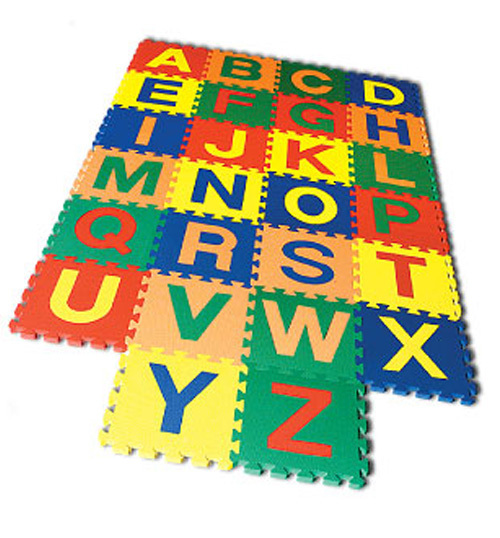 Geared towards the general public and teachers. Music CD – It’s time for Latin dancing! 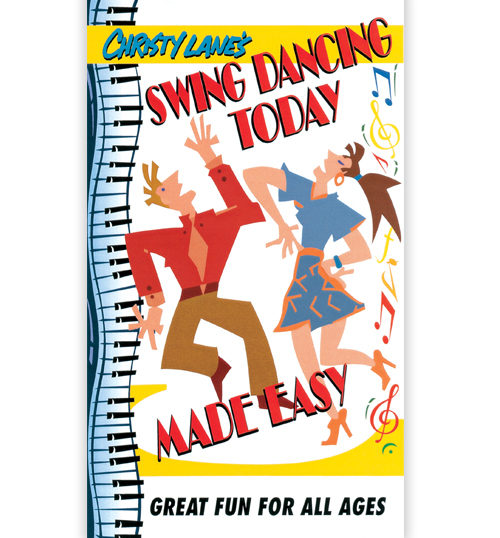 From Cuba to Mexico to Argentina, this professionally recorded CD includes great tempos and beats so you can enjoy practicing today’s most popular Latin dances! Includes salsa, tango, cha-cha, and merengue rhythms as well as fun songs such as La Raspa, La Bamba, La Cucaracha and more! For all ages. 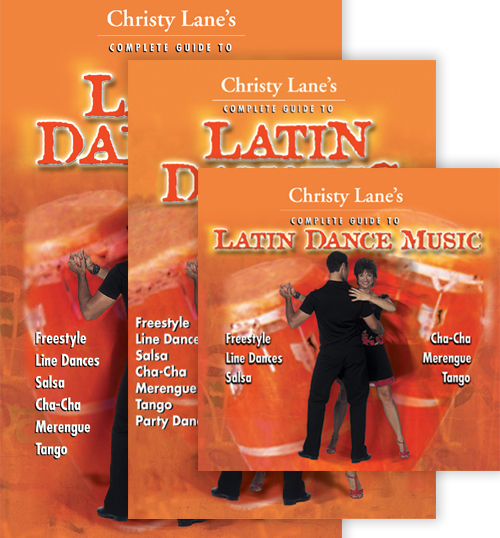 Learn the dances with Christy Lane’s Complete Guide to Latin Dancing Video. 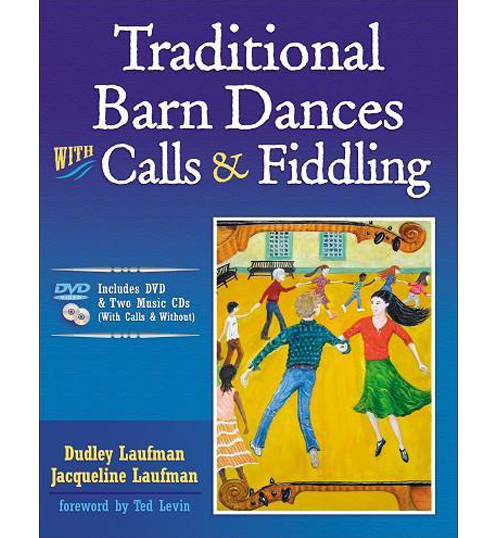 Guide – This guide is a perfect introduction to the exciting world of Latin dancing and is a compliment to the Latin dance video and CD. You will learn step-by-step instructions of the four most popular Latin dances that are fast becoming a large part of our culture today – salsa, cha-cha, merengue and tango. Also includes some popular Mexican-American group dances such as the Conga, Limbo, and La Raspa. In addition there are tips on attire, a brief history and a section for teachers.